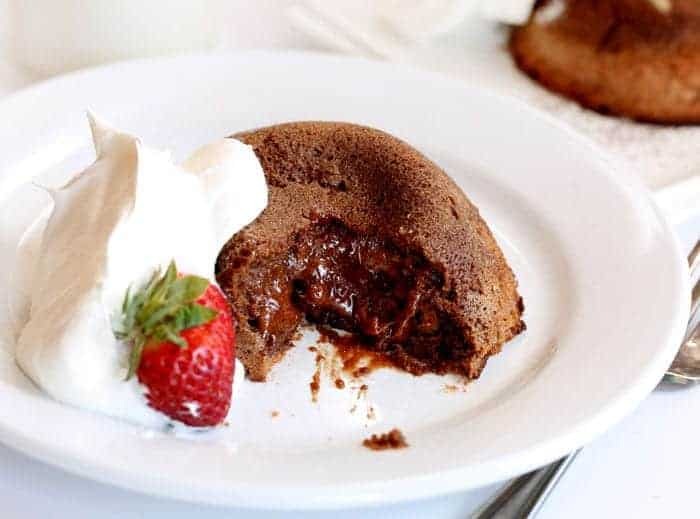 If you love chocolate, you’ll want to make this Molten Chocolate Lava Cake! 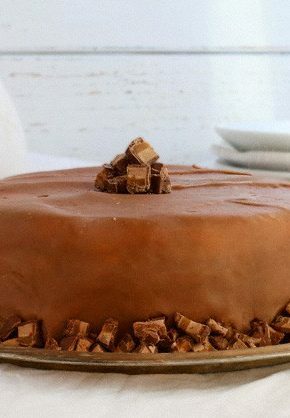 Gorgeous ooey gooey chocolate heaven is just minutes away! Preheat oven to 450 degrees. Prepare ramekins or small bowls (should hold about 4 ounces of cake batter) with baking spray or pan release. Beat egg yolks, eggs, and sugar in a stand mixer with a whisk attachment on high speed (can also use a hand held mixer) until eggs triple in size, about 2 minutes. With mixer on medium-low speed, slowly pour the chocolate mixture into egg mixture. Mix until light and thick, about 1 minute. Remove bowl from stand mixer and fold in flour by hand. Divide batter between four ramekins. Place ramekins on a cookie sheet. Bake for 7-8 minutes or until the center does not jiggle. Immediately invert each ramekin on a plate and let sit for at least 10 seconds. Gently remove the ramekin by carefully lifting it up and letting the cake fall onto the plate. The key to a lava cake is the center remaining liquid, and the best way to achieve that is high heat in a short amount of time. Every oven varies in temperature so it is a good idea to test this recipe before serving it to guests. For instance, at 7 minutes in my oven, the cakes were undercooked, at 8 ½ minutes, they were no longer liquid in the center. (Which means I have essentially just baked a cupcake.) When you remove the cakes from the oven make sure the tops do not jiggle and that they have risen much like a soufflé would. Make sure your ramekins are well greased so that the cakes do not stick. Use a tongs with rubber grip. If your tongs do not have a rubber grip, wrap rubber bands around the ends. If you do not have a tongs, make sure you use something with oven safe grip (rubber) to handle the ramekins. The perfect result of a lava cake is easy to see and enjoy. 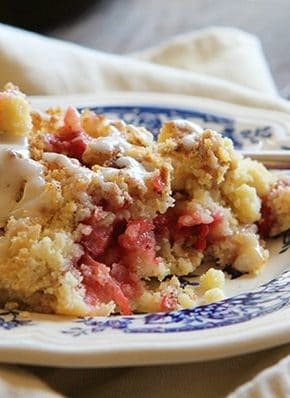 Serve with homemade whipped cream and fresh fruit. You can also melt a little white morsels and drizzle over the top for a stunning effect! Nestlé and I teamed up to create this for you! The recipe and opinions are my own. Thank you for supporting the brands that support iambaker! These look absolutely amazing!! 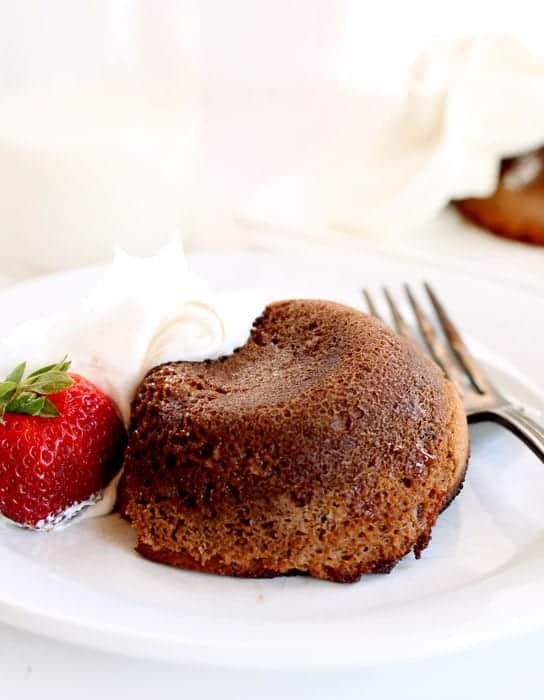 Molten lava cakes are my all time favorite dessert, but I have yet to master them at home. Going to have to use your recipe and tips next time! I cannot get over that video! 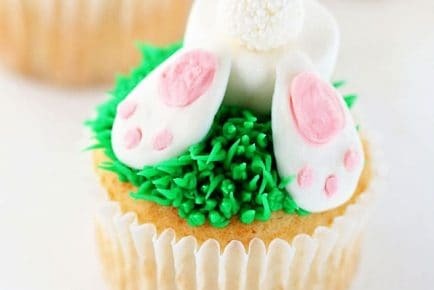 Or these cakes! They look amazing! Total perfection! 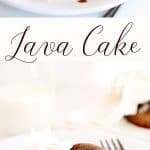 I adore lava cakes and yours looks amazing! (now I can’t stop watching that video too!) You are a rockstar, my friend. Yes please molten chocolate cakes are one of my favorites!!! Any time I see lava cake on menu, it gets ordered. Totally intimidated to make it at home though, you’re inspiring me to give it a shot! I made this for last night’s dessert but mixed bittersweet and semisweet chocolates and added a teaspoon of vanilla. Came out really good. Thanks for sharing. 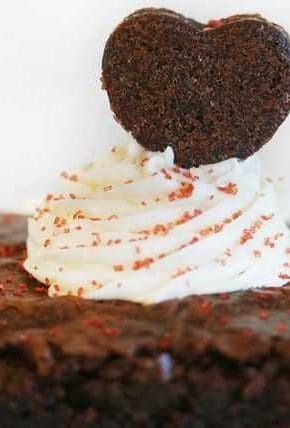 I love lava cakes, recipe is an excellent and easy to prepare. 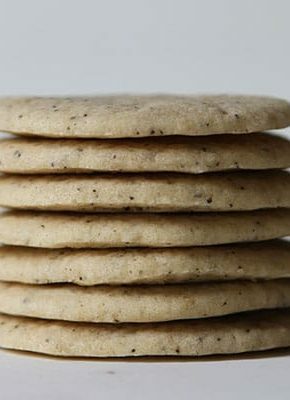 Can or wait to bake these. 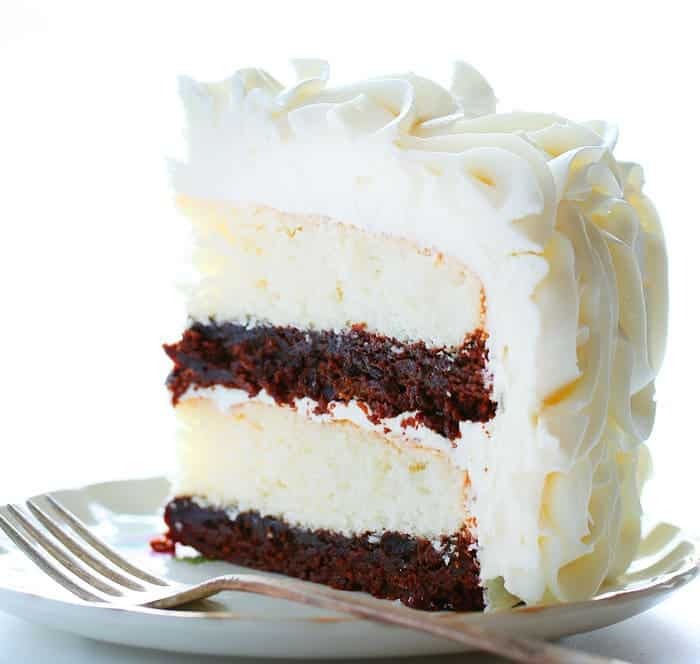 Can you make lava cakes just onecake?